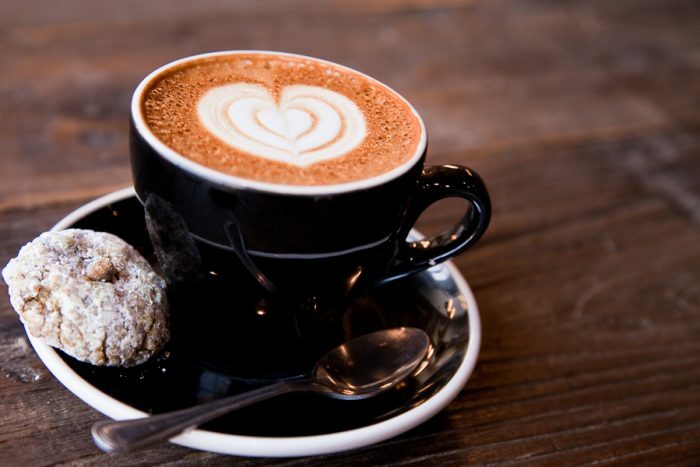 Serve a coffee with pure personality. When Beanroasters discovered this amazing bean we decided it would simply be a sin to blend it. Hence we are delighted to offer this very special coffee grown at a single estate in Brazil. With the best of Brazilian tradition in each drop, this coffee carries the nuanced sweetness of the fruit into every cup you serve. It wasn’t easy, but we did it. 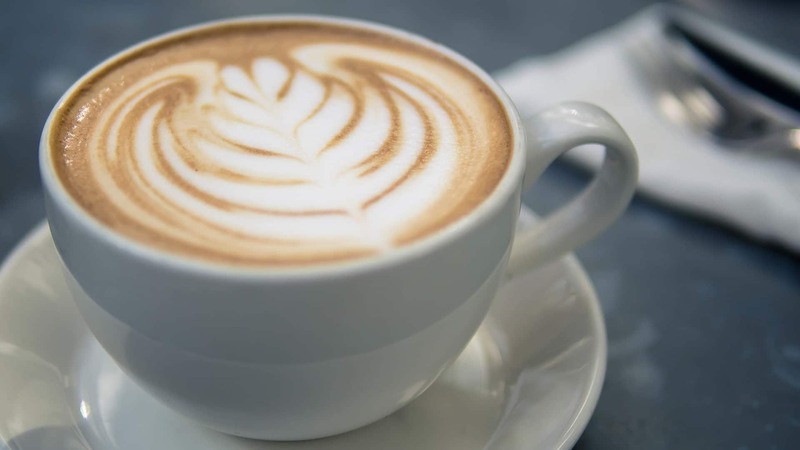 Developed by our whole team here at Beanroasters, Decafeo was created with one simple goal in mind – to create an amazing tasting decaffeinated coffee! Rest easy, no other decaf compares. A first-class experience for any coffee lover. Combining premium beans from our selection, Exclusivo was created to offer a coffee that stimulates the senses in a unique and groundbreaking way. 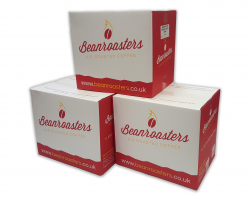 Beanheroes takes our 3 best single origin coffees and combines them to give our finest blended coffee to date. Selected exclusively from our South American range, the beans in Beanheroes Blend hail from specialist regions of Columbia and Brazil and are famed for their even, well-rounded taste, sweetness and full body. 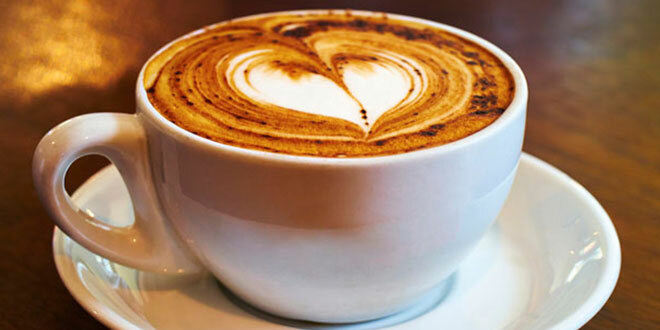 Coffee lovers will instantly recognise and appreciate the stand out quality of this blend. Beanroasters have carefully selected and fused only the best coffee beans from Brazil, Costa Rica, Columbia, Guatemala and Uganda to create a truly outstanding coffee full of flavor and aroma. 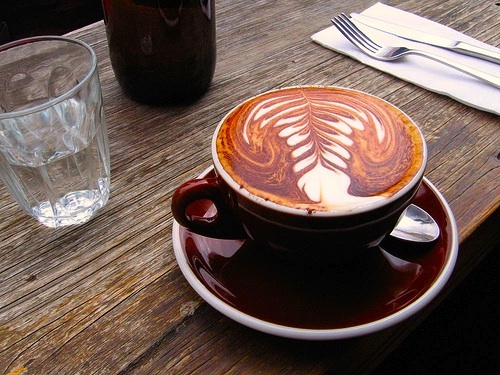 What’s more, this is a coffee that any discerning barista will appreciate. 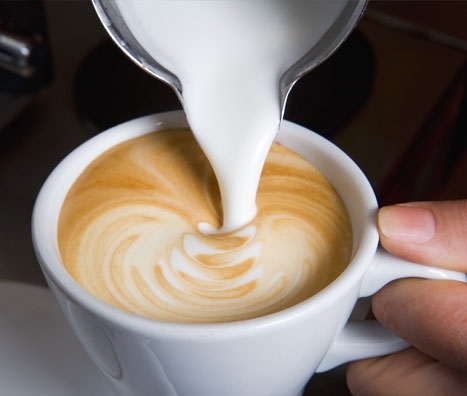 The superior crema generated by this coffee bean blend combines beautifully with milk, making the Aureo Espresso the perfect blend for latte art. A striking sensual treat, this is the ultimate espresso experience. Combining exclusively South American beans from Brazil, Columbia and Costa Rica, Moccorabica promises a truly tasty and complex coffee experience that you won’t forget in a hurry. First class flavour for first class tastes. Over four months in the making, No. 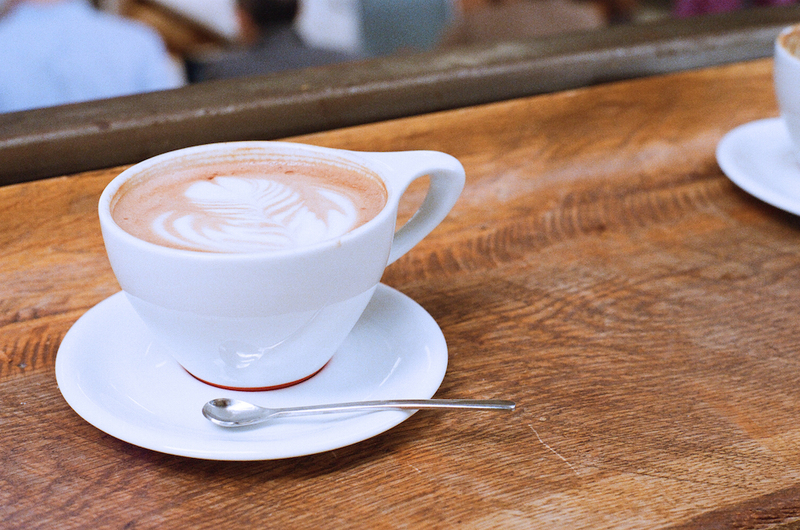 4 was crafted by our own Master Baristas to provide the ultimate blend for coffee fanatics. 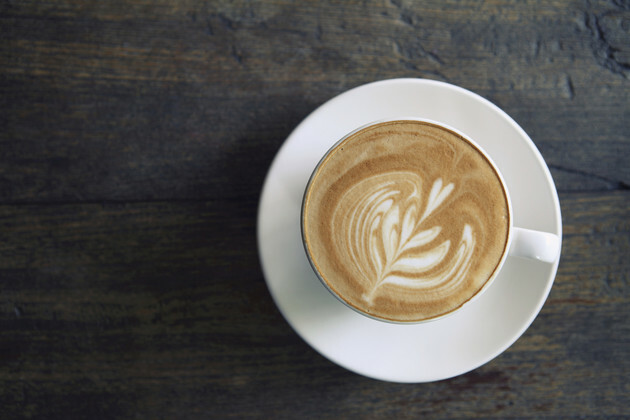 A coffee that is both strong and sweet, No.4 makes for the perfect espresso and an equally delicious cappuccino or latte. Specially selected for its clean, crisp and refreshing feel and flavour, Esperanza is noted for its blackcurrant overtones, while subtle hints of plum and honeydew melon add to this brew’s unique aroma.